La Balanguera is called as the national anthem in Majorca. The song was derived from a poem which talks about spider. Actually it is an ancient song. Children love it. Duncan Ferguson was the former footballer from Everton who lives in Majorca. 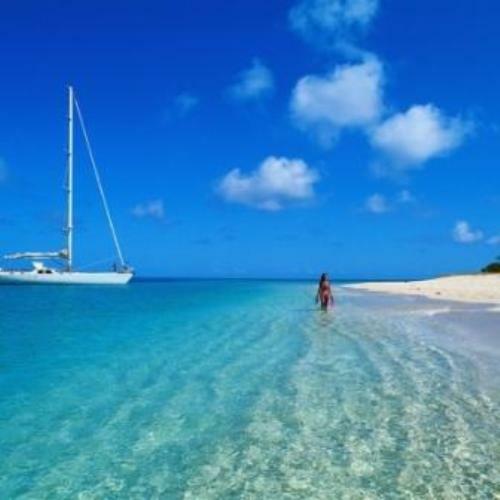 The island is very popular among the tourists. The Son Sant Joan Airport located in Palm had to serve 22,832,865 passengers in 2008. The people who arrived to the island by sea were around 1.5 million people. Palma is considered as an important city is Majorca. More than half of the people live in Palma. When you are in Palma, you need to visit the vast cathedral called La Seu. It was created in 1229 and finished in 1601. The first settlement in the island can be traced back since 5000 BC. In 123 BC, the Romans lived here. In 1952, the tourists began to visit the largest island. Majorca had to witness some invasions in the past. On 8-9 September 1229, King James I of Aragon invaded Santa Ponsa, Majorca. His army consisted of 1,500 horses and 15,000 men. Restaurant is one of the important businesses in a tourism objects. 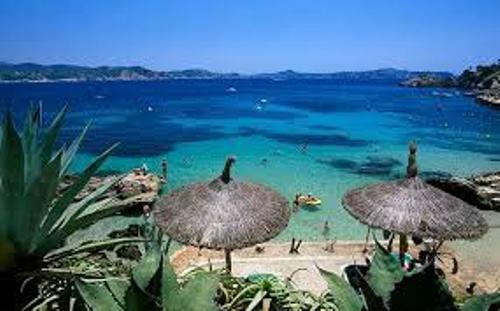 The Majorcan Tourist Board estimated that there were more than 2,400 restaurants in Majorca in 2005. If you want to visit the largest nightclub in Majorca, you can visit BCM. The location of this club is on Avenida S’Olivera. The nightclub claims that it has the largest foam machine in the world. You can enjoy water parties in the first floor of the building. 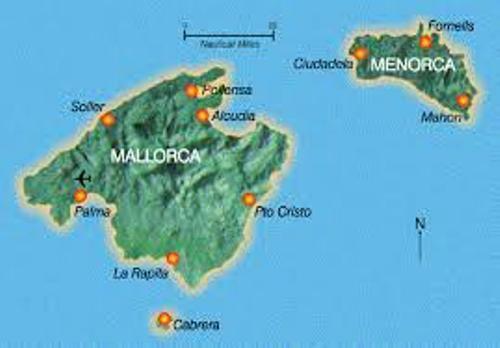 Majorca is famous with its Olive Oil Tourism. You can visit the museums of olive oil in Majorca. You will be served with wonderful olive mills and olive groves. Check another attraction in Spain by reading Madrid facts. Cycling in Majorca is a good sport to do. The island of Majorca is visited by 35,000 cyclists all over the world every year. 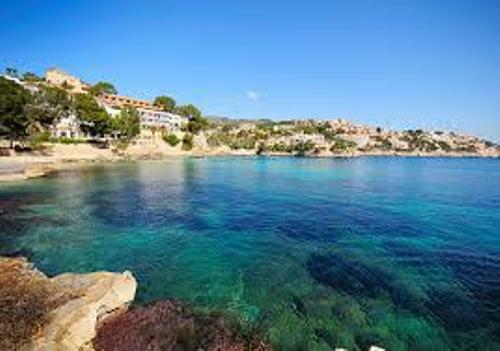 One of the first foreigners to settle in Majorca was Robert Graves. He was an English novelist, poet and scholar. 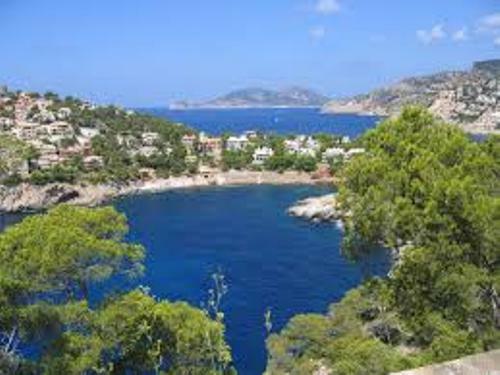 Do you want to give opinion on facts about Majorca?